Perfect for small spaces, the see-through Bell Light lamp ensures top-notch lighting and design. 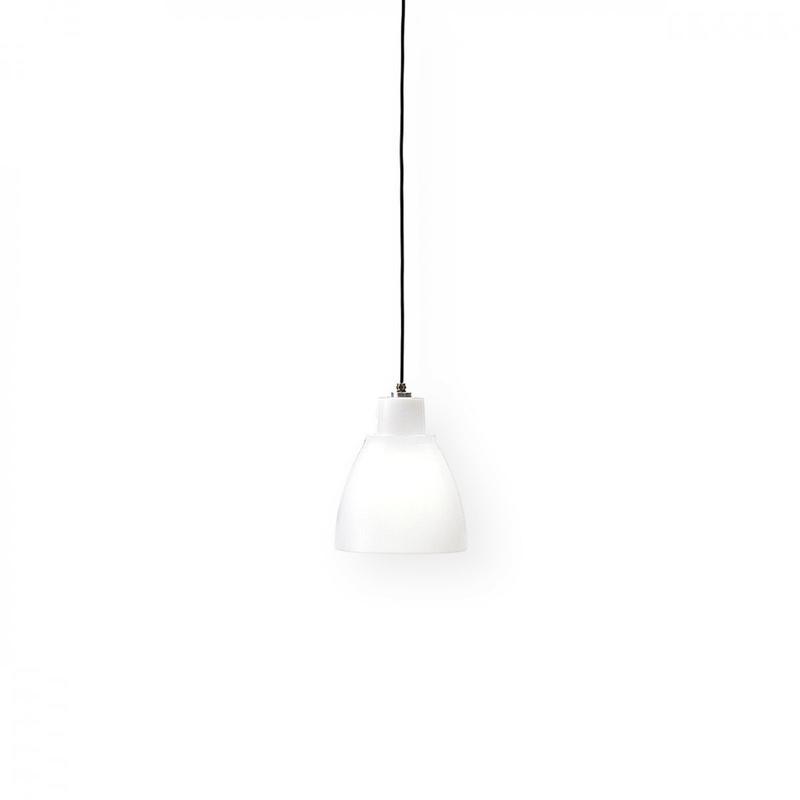 The Bell Light S see-through pendant lamp is one of your best bets when it comes to Italian brand Myyour. As a matter of fact, it’s one of the available models from the Bell Light line, a series of different lamps in size and colour, stemming from the bright ideas of Myyour designers. The Bell Light S see-through pendant lamp is probably one of the finest solutions that we can choose from, representing a small pendant lamp with great luminosity. Made of Poleasy, an innovative and unique washable polyethylene, Bell Light S has a very particular appeal as a true blend of classic and modern styles with hints of industrial design. 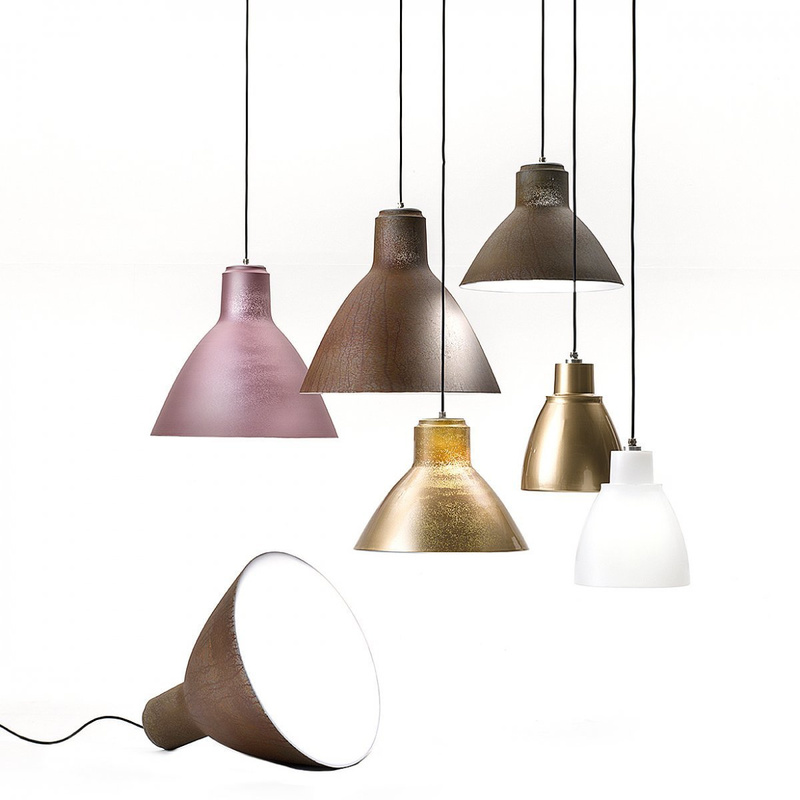 Regarding that last spot, Myyour designers were inspired enough to use oxidized and special paint finishes making for bumpy surfaces giving each lamp its own uniqueness. The vintage look that characterizes the Bell Light S see-through pendant lamp guarantees a perfect location in many environments, both classic and modern. 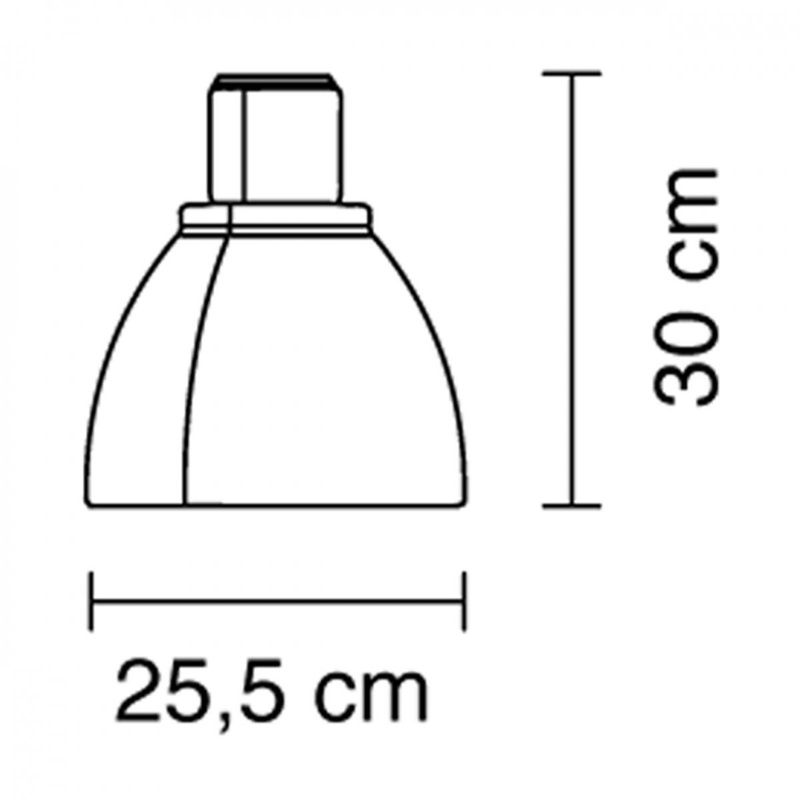 Its small size also makes it perfect for installation as a light on top of a worktable or a reading station. Depending on the style necessary in respective rooms, this little lamp can be supported by its older sisters, sizes M and L, creating a particular play on lamps. Side by side or arranged in different corners, they will be the headliners of any room where they’re inserted. Furthermore, thanks to Poleasy, this lamp can be used outside without problems, able to illuminate terraces, patios or balconies for evening use. Info: 1 LED light bulb included G9 5W - 400lm - 3000K. Cable length: 2 m. Index protection: IP66. Hanging system: adjustable ring.